Spring is here and it’s time to get those gardens cleaned up and decorated. 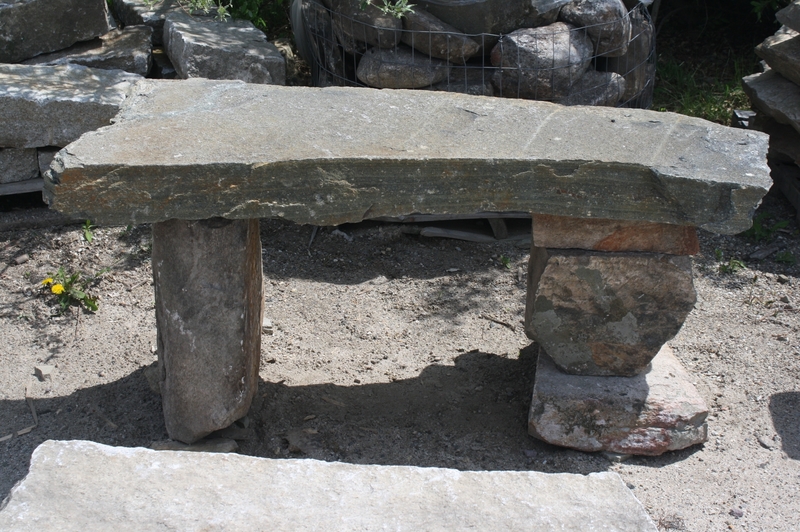 Granite benches are a great way to improve the landscape without breaking the bank. Our inventory of granite allows us to create sitting areas from three foot to ten foot long. Stop by and take a seat on one of our many reclaimed granite benches.